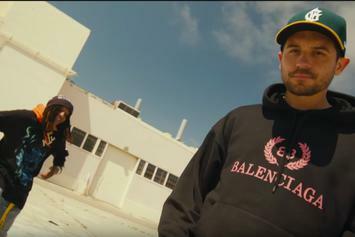 G-Eazy, P-Lo & Nef The Pharaoh Party It Up On A Boat In New Video For "Power"
Check out G-Eazy's new video for "Power" featuring P-Lo & Nef The Pharaoh. 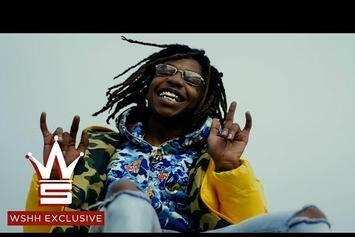 Nef The Pharaoh Releases New Video "Drop Addy"
Check out Nef The Pharaoh's new song & accompanying video for "Drop Addy." 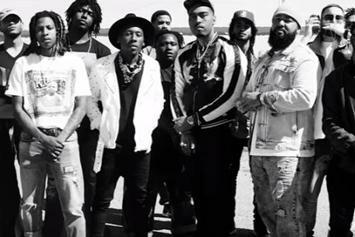 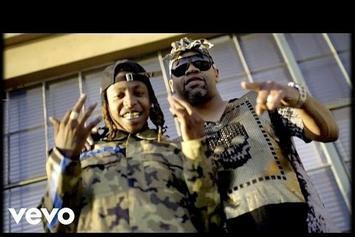 Check out Jonn Hart's new video for "Hammertime" featuring Nef The Pharaoh & Clyde Carson. 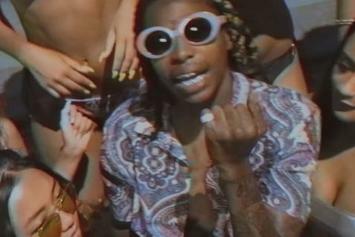 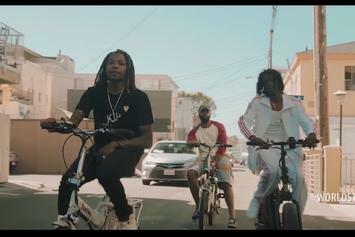 Check out Nef the Pharaoh's new video for "Move4" featuring Jay Ant & OMB Peezy. 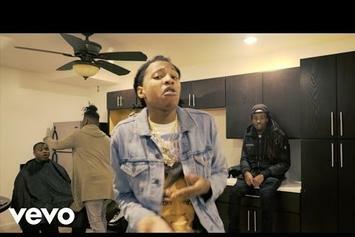 Nef The Pharaoh is back yet again with visuals for "Lauryn Hill." 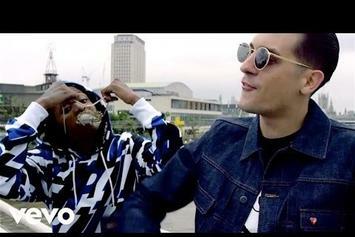 G-Eazy links up with Nef The Pharaoh for "Born Leader." 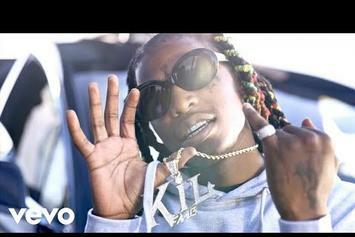 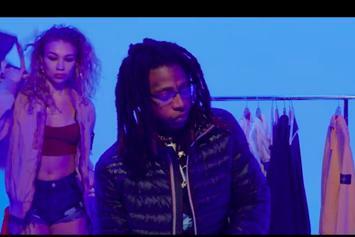 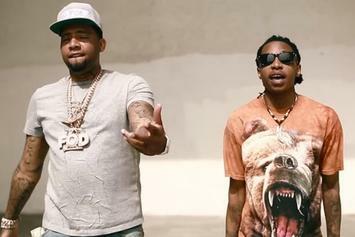 Nef The Pharaoh is joined by his hero Juvenile in the video for his new single "Put You On." 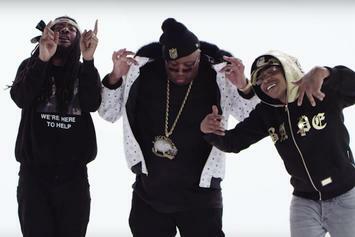 E-40 links up with Nef The Pharoah & D.R.A.M. 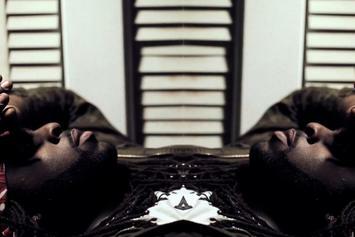 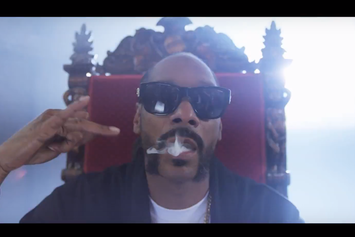 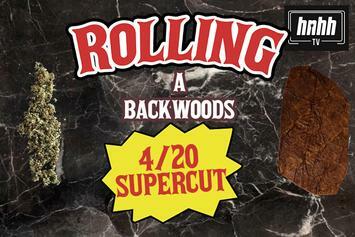 for the video for "Slappin." 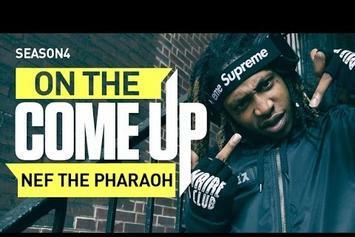 Nef The Pharaoh goes dumb in his new video for "Mobbin'."